I don’t know about you, but I have a number of friends who are having babies or are pregnant. 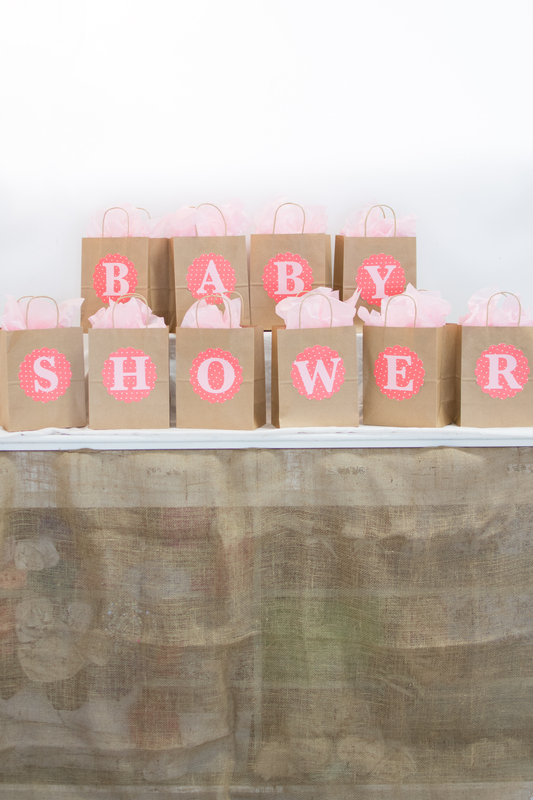 So, ’tis the season for baby showers! 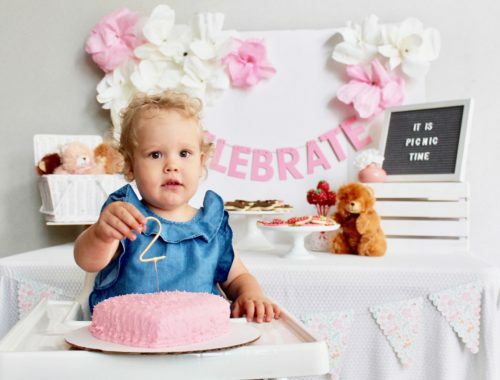 In my time, I have attended a number of baby celebrations. I have witnessed the opening of many parcels and played an abundance of activities involving diapers. At my friend’s Oh-So-Sweet Cherry Baby Shower last year, I wanted to switch things up a bit, so we went with a few new games I had not seen done before. They were fun and received a great response, so I’m passing them along in hopes that you too can be inspired. 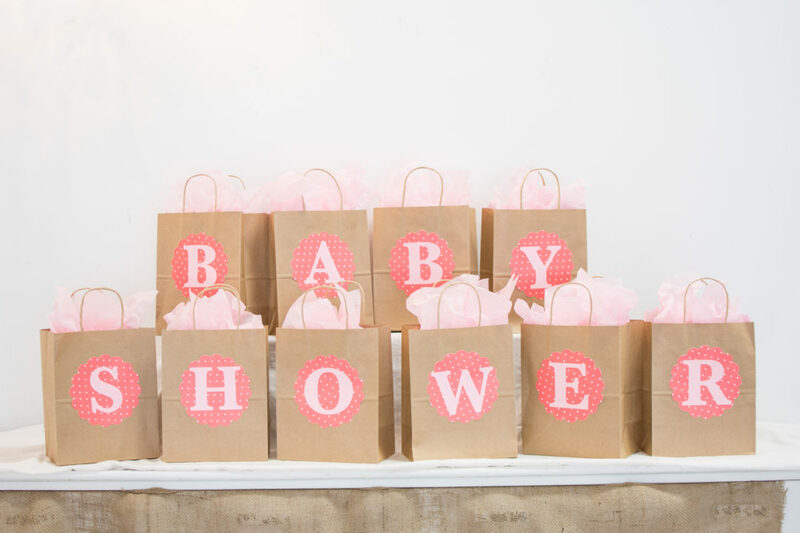 Using the letters in the words “Baby Shower”, create a bag with each letter on the front. In the bag, place an item that starts with the letter that the mom may need once the baby arrives. Attendees have to guess/write down what they think is in each bag prior to the mother opening and enjoying the gifts. The person who has the most correct guesses also wins a prize. Obviously the options for bag contents are endless, depending on the letter. While this is not a cheap game to play, you can vary it by the contents you choose or by changing the number of letters using shorter words, such as “Mother” or “Baby Boy/Girl”. You can see the page where I originally found this idea here. 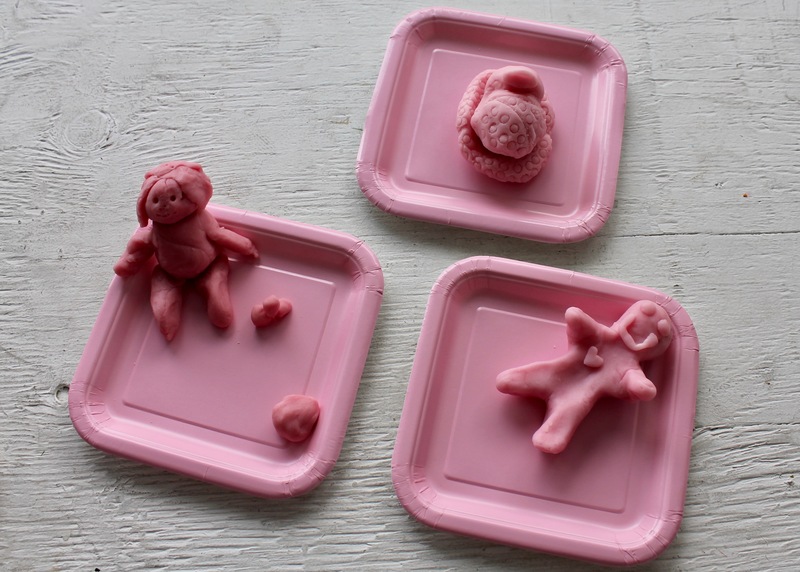 Each guest is given a small amount of playdoh. 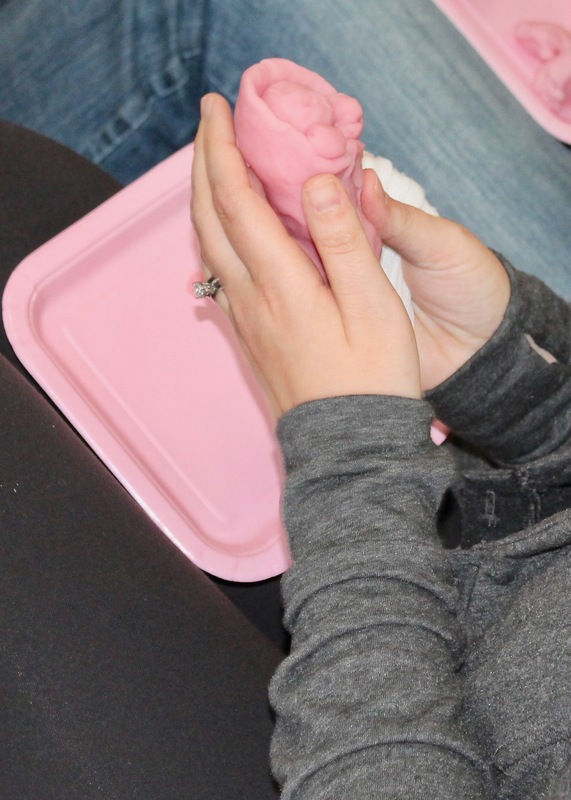 They have 2 minutes to construct a baby with the playdoh mass. The mom-to-be then chooses which baby she likes most and the creator is given a prize. I have to say, I was surprised how many variations came to be when playing this game. Some real in nature, while others were downright hilarious. This one was a definite hit! This particular activity is very easy to execute and was fun to experience in person. 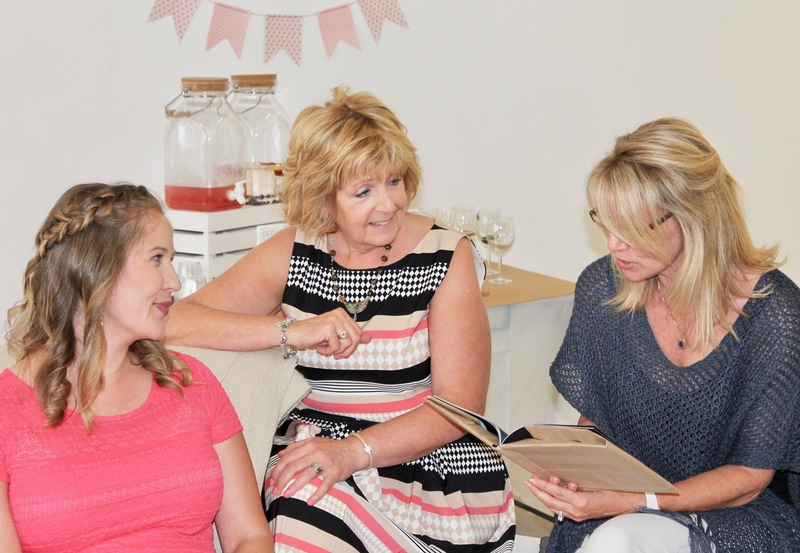 A group of women that attended the shower brought a story book to read to the group. However, they covered the book cover completely so we didn’t know what they were going to share. They began to read it and all in attendance listened intently. They choose the book “Go the #$!% to Sleep” so it was quite a hilarious read, but you could easily read something sentimental or sweet. At the end, you simply cover the book’s title and gift it to the expectant mother. 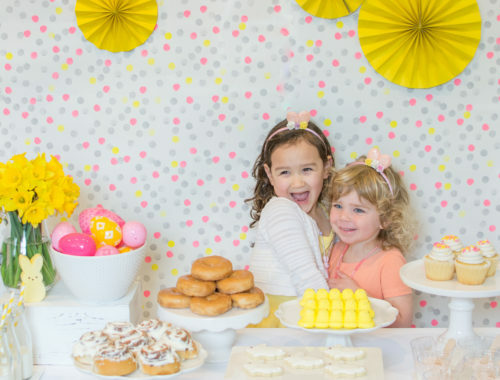 Baby showers continue to be one of my favorite types of parties to attend and/or host. Here is hoping you can enjoy your next one even more by making use of some of these activities.